Some are saying that the results on Super Tuesday all but ended the battle for the Democratic and Republican presidential nominations. Others say hogwash (or something on those lines), insisting it’s far from over. All of which leads to this week’s trivia question: Who was the last candidate who had the most votes in the primaries but failed to win his or her party’s presidential nomination that year? Last week’s question was: What presidential candidate in a competitive battle for the nomination clinched his party’s nod the earliest? The answer: John McCain. In 2008. By March 4th of that year, a combination of enough delegates and the dropouts of other candidates clinched the Republican nomination for him. The randomly selected winner is … Gary Sanders of New York City. 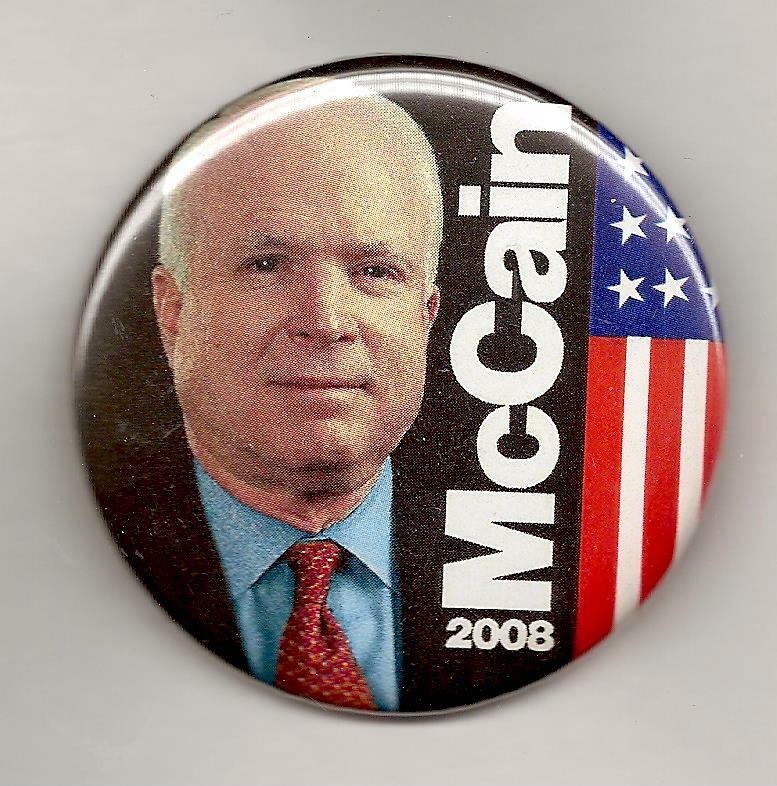 Gary wins the coveted Political Junkie button.